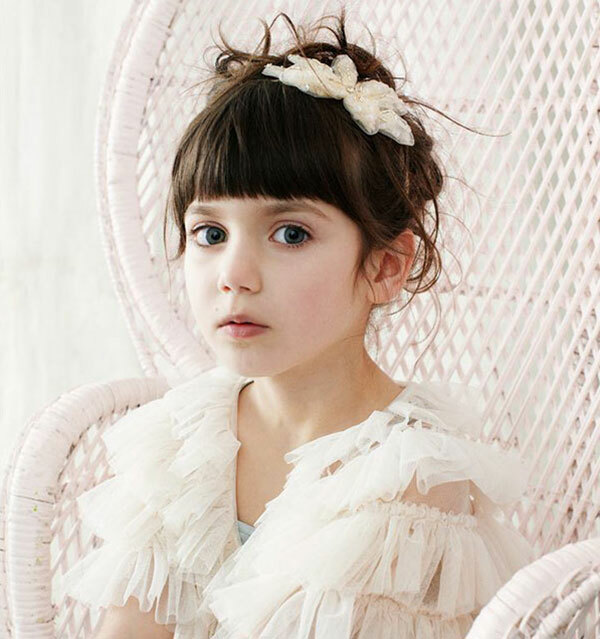 Fancy completely indulging your little girl in a world of elaborate tulle and sequins to twirl and whirl in? One that will also see you go home with a fine art print or two that look straight from a Tutu du Monde fashion shoot? The very talented Camille Nuttall is giving you the opportunity to do all of that with a Tutu du Monde Portrait Session this October – click on through for more details! Perfect for little girls who dream of princesses and fairy tales, a Tutu du Monde Portrait Session puts them in a magical world where they can dress and be treated as a princess. Photographer Camille Nuttall has such a fantastic way with children and it shows in your child’s portrait session, it’s a fun and relaxed experience to dress up in beautiful tutus and accessories and experience how a Tutu de Monde magazine shoot would be. One of the things to love about the Tutu du Monde Portrait Session is there’s no worrying about what to wear. 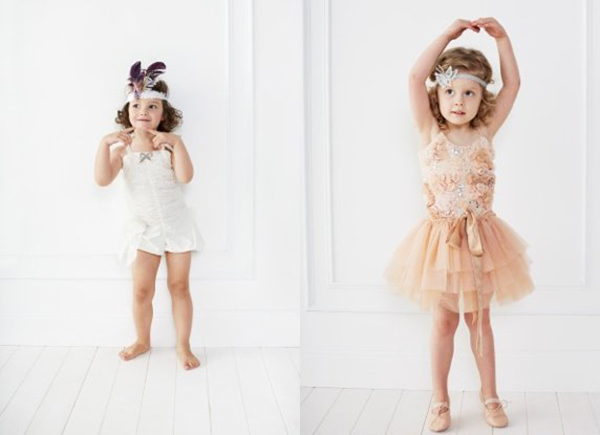 Tutu du Monde make some of the most exquisite girls’ clothing we’ve seen here at Babyology, their talented crew create tutus and accessories using the most beautiful and finest of materials. It’s an enchanting collection adorned with stunning sequins, crystal beads, silk ribbons and plumes of elegant feathers – all applied by hand to the softest cotton and finest tulle and organza. A custom made set fitted out with French wall paneling and carefully selected vintage props sets an ethereal scene for your little lady to live out her fairytale dreams while Camille captures her on camera. Trust us when we say you will have stunning photos that let her little (or big!) personality shine. There are two Tutu du Monde Portrait Session packages and both include a hairstylist, 20 minute professionally styled portrait shoot and a one-on-one viewing appointment to browse all of your child’s shots and choose your favourites to take home. The Tutu du Monde Swan Lake Collection is priced $269 a session (valued at $514) and includes a gorgeous Tutu du Monde dress of your choice from the latest collection (up to $159 retail value) and one 20 x 25 centimetre matted fine art print ready to frame – a spectacular day for your daughter and a stunning memento of the day. The second portrait package offered is the Tutu du Monde Nutcracker Collection, priced $399 (valued at $827). This session includes a Tutu du Monde dress from the latest collection (up to $159 retail value), a cardigan, shrug or cape (up to $159 retail value) and a headband or hair clip (up to $35 retail value) – that’s a complete Tutu du Monde outfit in addition to two 20 x 25 centimetre ready to frame matted fine art prints. Tutu du Monde Portrait Sessions will take place in Sydney on 18 – 19 October, 2014. For further details and to book head on over to Camille Nuttall.